Car Crash Repair | Coventry CT | Bundy Motors Inc. When you have been in an accident, you want car crash repair specialists who will get your car back to its former glory. Bundy Motors has been an acclaimed collision repair center for four decades. You love your car, and you want the best auto body techs in the business restoring it. Collision repair service at Bundy Automotive is second to none. 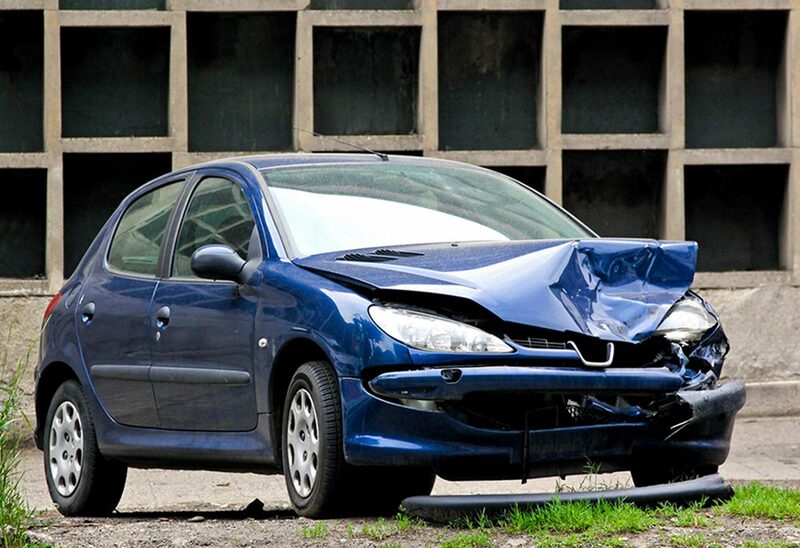 When your car, truck or SUV has been damaged in an accident, you want the job done right. We have the best technicians and the best quotes in Tolland County. In the state of Connecticut, you have the right to choose which auto body shop will work on your car. When you call Bundy Motors, we will handle all the details of your repair from start to finish. Our experienced team in the Body Shop will assist you in all aspects of dealing with your repair. We will spearhead the communication between you, and the insurance company to make the situation as simple and painless as possible. Call us right away and take a load off your mind with Bundy Motors. Once you have selected our services, we will tow you to our site, work with your insurance company, and arrange use of a rental car for your convenience. When your repairs are complete, you car is covered by our Lifetime Guarantee as long as you own the vehicle! Give the friendly staff at Bundy Automotive a call today and make the best of your unfortunate situation.